If you are men, then you are probably want to grow your beard quickly. But growing beard is not something that can happen overnight. As gene plays an important role over here. Like some people grow a good amount of beard in a month and some people take a few. But that does not mean that you cannot grow beard quickly. Of course, you can if you follow some methods so I am here to help you on how to grow beard faster and thicker. Now the question is what those methods are or how to grow beard faster. Well if you too have this question in your head. Then read on and we will be sharing all the ways. The first step that you need to do is start taking a proper skin care. The best way to take care of the skin is to make a skincare routine which you have to follow every day. You should start exfoliating your skin with a scrub in order to remove the dead cells from your skin. Also, do not forget to wash your face with lukewarm water and use your regular face cleanser. 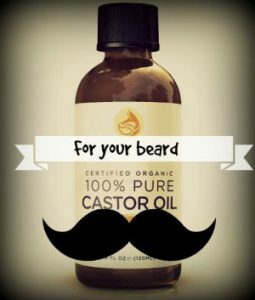 This will help you in starting the beard growth. At the next, you should also apply eucalyptus enriched moisturizer on your face as this will encourage the beard growth. In the end, do regular exercises. As exercises will improve the blood circulation of your face and help you grow the beard at a fast speed. Taking vitamins and different supplements will help you to get a thick beard. Also if you consume biotin and dietary supplements on daily basis then it will also improve the hair growth rate of yours. Also, these vitamins can be easily found at any health food or medical store. 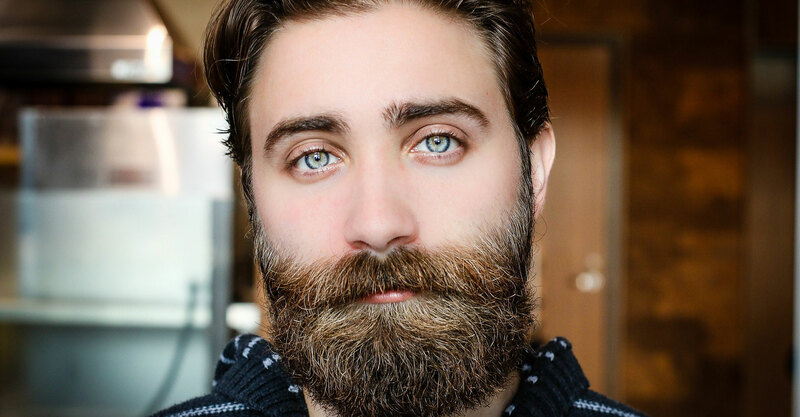 You will get amazing results by consuming vitamins and your beard will grow faster than other method. 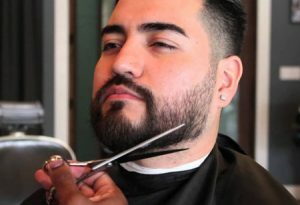 You obviously do not want to slow down your beard growth by tripping it down. Hence if you are planning to trim then do not. You can groom your beard once you have grown your beard fully. However, there is one common myth that shaving regularly will help growing beard faster. But it is not, so you better say no to trimming. Without using oil you can not grow a thick beard. However, there are quite a lot of oils are available in the market. But if you want to go for the natural way, then Coconut oil can help you to grow a beard faster. All you have to do is massage your face with a cotton ball dipped into the coconut oil and then apply it on your face. After that leave your face unwashed for 15 minutes and let your face soak the oil. Follow this process thrice a week and you will soon start growing a beard. In the end, you have to give the beard a time to grow. As you are making progress with your beard make sure to stay patient. As in the end, gens are the one which plays the important role. But what you can do is avoid trimming and trying every possible thing to grow the beard. In meanwhile eat healthy, do exercise. Also, try out different oils and do not think about giving up. At least give your beard 6 weeks and you will get to see some awesome results. So these are some of the top ways to grow the beard. Now make sure you are following the above mentioned ways carefully. I am sure that you will get wonderful results. Also, do not forget to massage your face with Amla and coconut oil and then leaving your face for at least 15 to 20 minutes. Anyway if you have any further questions then do comment below.